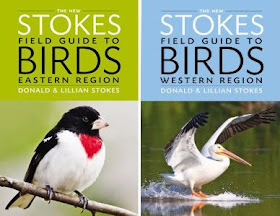 STOKES BIRDING BLOG: The Big Year Movie is a flop? Here's Why, but go see it. The Big Year Movie is a flop? Here's Why, but go see it. According to The Atlantic Wire "The Big Year Flops for Fox..Nobody turned up to see Steve Martin, Owen Wilson, and Jack Black's birdwatching comedy The Big Year, which grossed and anemic $3.2 million in its opening weekend." Says The Los Angeles Times, The Big Year Movie had the second worse debut of any 2011 movie so far. "The Big Year," 20th Century Fox's comedy about competitive bird watchers, failed to attract moviegoers despite having three major stars. The studio co-financed the movie with Dune Entertainment for about $41 million before Canadian tax credits. Its backers will likely end up in the red because word-of-mouth isn't expected to be good — audiences gave it an average grade of B-minus. "It's disappointing, and I don't think we'll be upping the marketing," admitted Bruce Snyder, president of domestic distribution for 20th Century Fox. "It's a quality movie, and we're proud of it, but I guess people just aren't interested in bird watching." In 2011, the only major studio release to fare worse on its opening weekend than "The Big Year" was Sony's "Bucky Larson: Born to Be a Star," which debuted with $2.3 million in September. The movie itself was rated an average of ok, but not great by critics, the subject matter of a comedy of 3 guys competing with one another in a hard-core birding competition was not appealing enough to a larger audience, and, in today's world of communication overload, it is VERY hard to get the word out to sell and promote just about anything. Mainstream press and others gave mixed reviews, with some quite negative. Even the more prominent media gave faint praise. The NY Times said the comedy is "gentle and low key." Time called the movie a "slight but affable comedy...is soft as a bunny." Ebert gave it 3 stars and said it "has an innocence and charm that will make it appealing for families, especially those who have had enough whales and dolphins for the year." Is any of this enough to get average moviegoers, looking for big entertainment value, laughs, or excitement for their buck, flocking to the theater in droves? Evidently not. 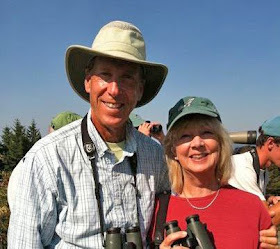 Birders, including ourselves, liked The Big Year movie, many loved it and gave it positive reviews. What's there not to like about a movie that, for once, does not paint birders as Jane Hathaway, but shows birders as believable, varied, intelligent people who are passionate about seeing birds. 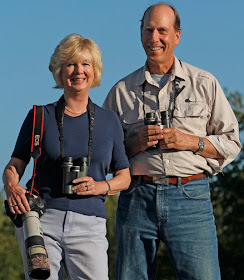 Birders are always eager to promote birding and swell our ranks. However, competitive birding to the extent of doing a big year is a rarified, small corner of the birding world. There is no big prize, title, or big following. It's not as if one was watching the Tour de France. No one would necessarily know who was doing a big year until the results of birders' year lists are published in the American Birding Association's Big Day/List Report. The fact of the matter is that there are millions of Americans who relate to birds, but the vast majority, almost 50 million, do so by feeding and watching birds in their backyards. They would not call themselves birders although we think they could. We define a birder as anyone who enjoys watching birds. 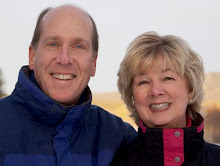 We do not split hairs over the words birders, bird watchers, backyard bird lovers, etc. It's all a big tent and we welcome anyone with an interest in birds. 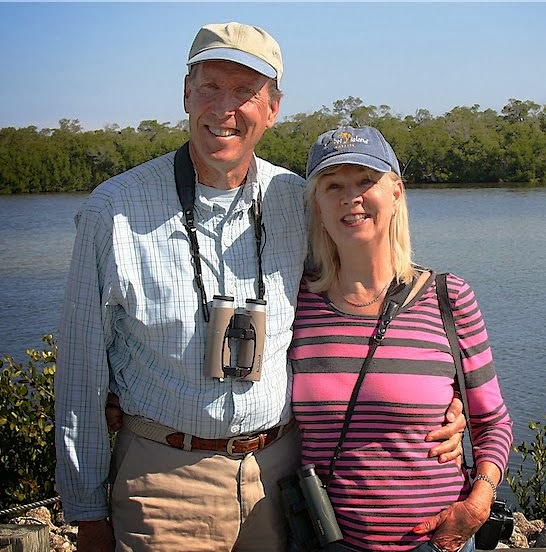 There are vast numbers of even intermediate birders who own binoculars, have taken a trip to see birds, but have never done any competitive birding. They do not know what a code 5 bird is or have ever heard of Attu (yes, there are still birding tours there, costs $6,000 plus.) They have no idea what a big year is or subscribe to a birding magazine or have heard of the American Birding Association and might not see a reason to see this movie. Birders just assume that other birders will go see the movie. On facebook, I mentioned the movie was coming out and one birder's response was "old news." 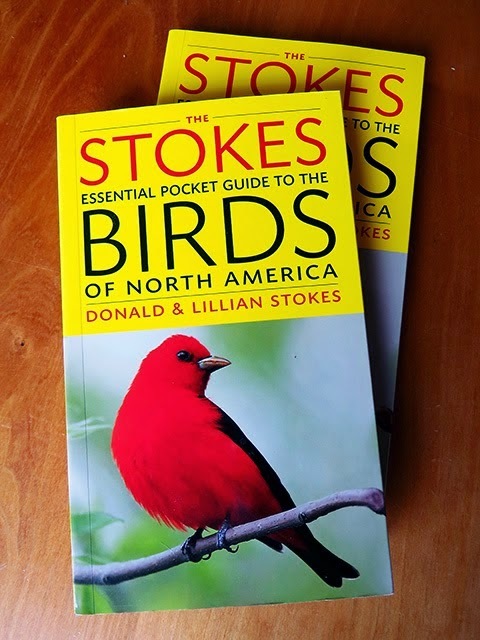 But it was not old news to the folks who read our blog or facebook, many of whom are casual or non-birders. In today's world one is faced with information overload with a constant barrage of data coming from an increasing number of sources. People spend more time in their own self-controlled bubbles of facebook, twitter, TV choices, and internet site visits. It, in most instances, becomes more difficult, each day, for anyone to try and sell, promote, or get a message out to large numbers of people, especially a message that takes explaining. Go see this movie. You will see a variety of people holding binoculars (and cameras, another great way to interact with birds) enjoying birds. You will see some amazing places with beautiful scenery and footage (far too little) of beautiful birds. Seeing this movie may change your life and get you involved in this wonderful hobby. 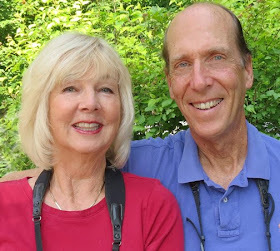 We were TV producers, hosts, and bird videographers of our own PBS birding TV series, Stokes Birds at Home (which reached 40 million people), and we know, through that, that we introduced many people to birding. If you are a blogger and you want to inspire more people to become birders, don't whine or consider this old news. Continue to tell your friends and others to see The Big Year movie. If this movie gets more people involved in birding then it's not a flop. 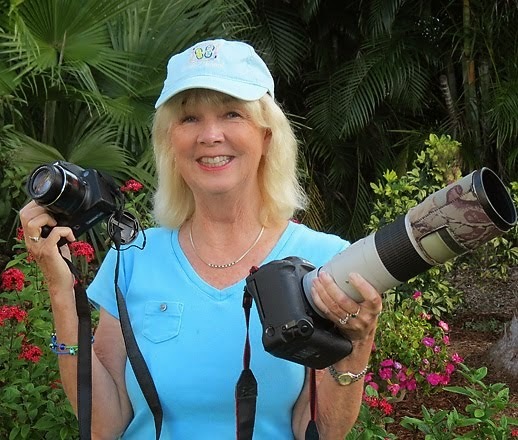 Truth is that birding needs all the help it can get introducing people to this hobby. Ultimately it may lead to people caring more about birds and conserving birds. Birds need all the help they can get and that is the ultimate message. This misses the big issue -- it was sold as essentially a slap-stick comedy, which seems to make little sense given the context and which apparently is not an accurate portrayal. When are studios going to realize that while stars lend credibility, people still go to the movies to see stories. When the story doesn't make any sense in the previews, nobody is going to want to go see it. The Big Year is not a mindless sci-fi or action movie for 20-somethings, that's why they call it a flop. 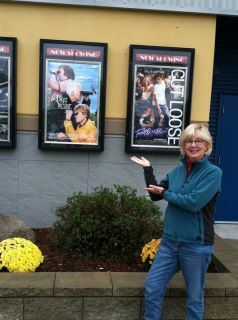 :) I loved the movie, and I've encouraged even my non-birding friends to go see it. The first trailer sold it as a comedy with big competition and adventure between 3 guys facing an late-life, mid-life and no-life crises and never mentioned the word birding. That should have sold it. If it was about golf, would that have made it more popular? I'm going to see it this weekend regardless of the reviews. A documentary about birders would have been more interesting. I may watch when it comes on DVD. Speaking of a documentary about birders. I agree, go see the movie and while you are at it take a non-birding friend or two. It is a great opportunity. Plus I found a heart warming sub plot. Saw it opening day -- I knew of it through NAS but my partner thought it would be a roaring comedy considering the stars. But was a very enjoyable film with a great story -- and it really wasn't ABOUT birding but about three birders and their look on life and how they went about it. I really loved this movie because it was something different to the usual brainless dreck. Really don't get why they tried to sell it as another 'Hangover'. It is a LOT better than that old toss. Snow and more on the way! THERE ARE NO BIRDS AT YOUR FEEDER ??? Here's Why.